There are strong indications that as President Buhari appears ready to assent to a new national minimum wage, following its recent passage by the National Assembly, he may be compelled to prune down the bogus salaries earned by some classes of civil servants in the country. 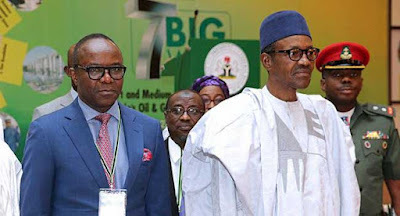 Those to be affect are staff of Central Bank of Nigeria (CBN), Nigerian National Petroleum Corporation (NNPC), the Federal Inland Revenue Service (FIRS), among other agencies. 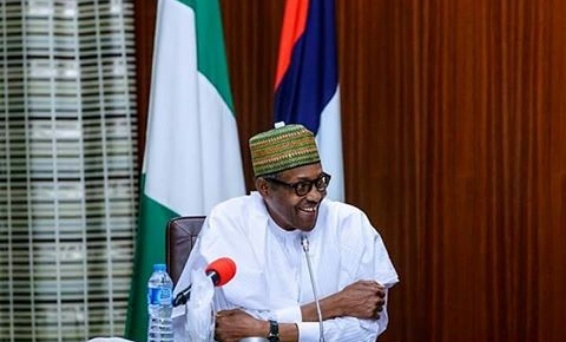 “I understand that you have worked tirelessly to ensure that you deliver the report before we receive the Minimum Wage Bill from the National Assembly,” the president told the members.